I was pushed back and about to fall, but the Lord helped me. 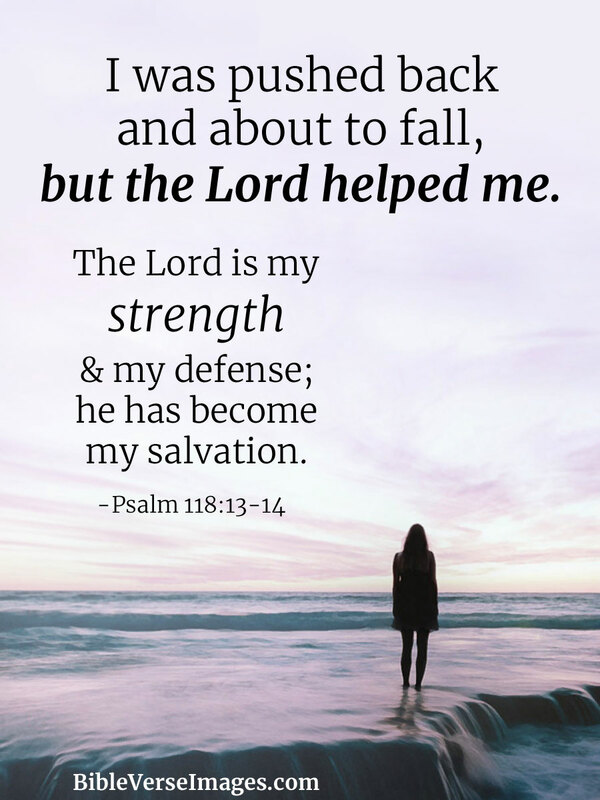 The Lord is my strength and my defense; he has become my salvation. Thou hast thrust sore at me that I might fall: but the Lord helped me. 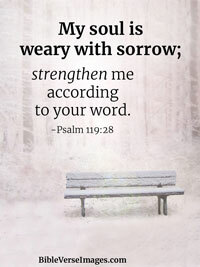 The Lord is my strength and song, and is become my salvation. My enemies did their best to kill me, but the Lord rescued me. The Lord is my strength and my song; he has given me victory. You pushed me violently, that I might fall, But the Lord helped me. 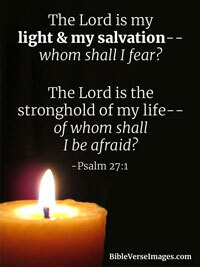 The Lord is my strength and song, And He has become my salvation. I was pushed hard, so that I was falling, but the Lord helped me. 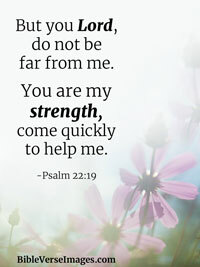 The Lord is my strength and my song; he has become my salvation.